OH MY! This Has Got to Be One of the Nicest Parcels on the Market Today. 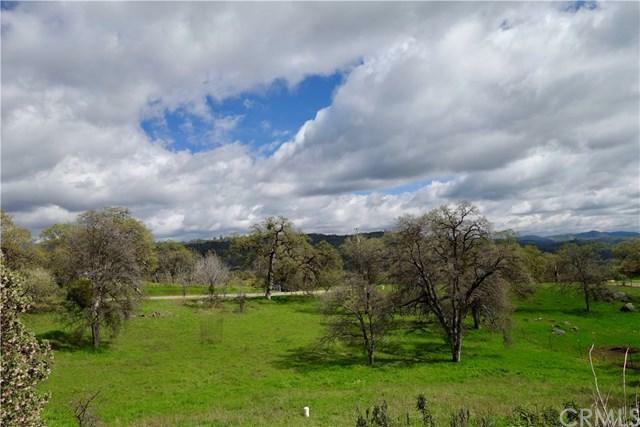 Located in Pretty Valley View Estates the First Thing You Get is Not Only a Great Location but also Paved Access all the way to the Property. 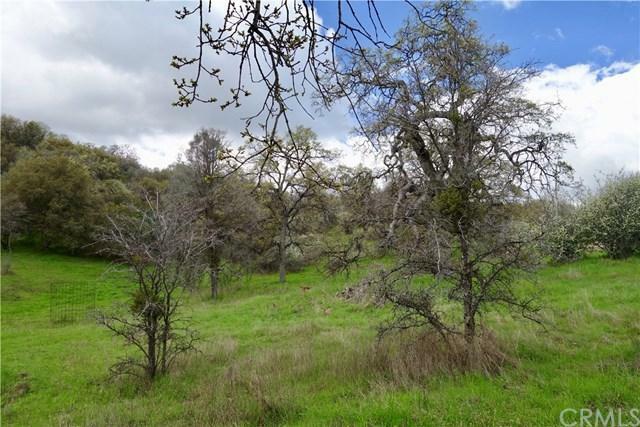 This Gorgeous 6+ Acre Hilltop Beauty Fronts Hilltop Drive on not just One but Two Sides. 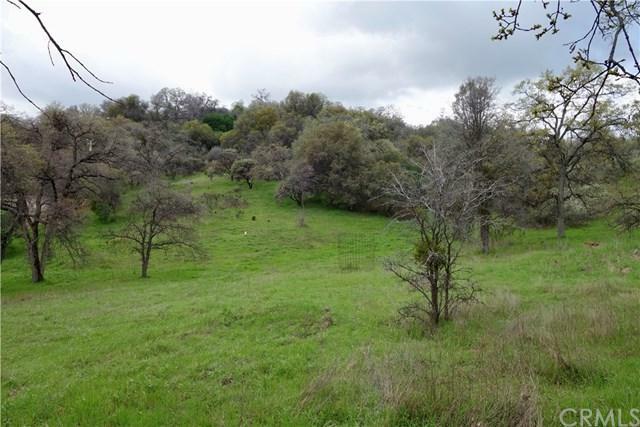 The Front Part of the Property is Open and Meadowy and then Gently Rises to a Nice Hilltop (thus the address) Towards the Back. 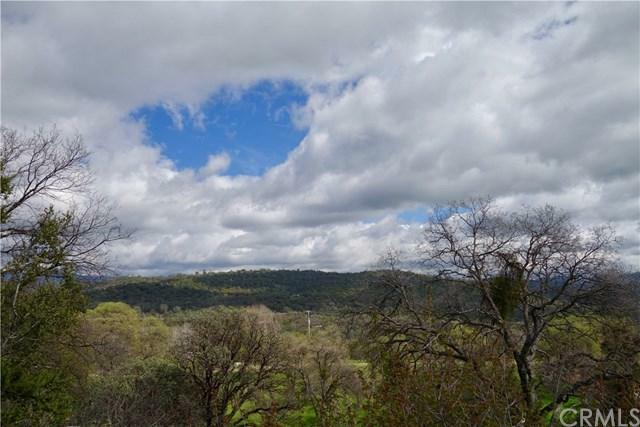 From Here the Views are Outstanding With an Inspiring Panoramic View to the East Taking in Signal Peak and the High Country to the Northeast and also Indian Peak to the Southeast. From This Property Every Sunrise is Going to be a Glorious Start to a Each New Day. If Water is a Primary Concern this Property Also Offers a "Proof of Water" Hard Rock Drilled Well with PVC Casing instead of the Old Time Steel Cased Wells that can't help but Rust over Time because that's what Happens when Steel Meets Water. If the Unknown Cost of Power is a Concern You've got Power Lines along the Front of the Property and Also Along the North Side so the cost of Power shouldn't be Astronomical as it can be with Some Parcels Today. I can Vision the Driveway Winding up to Your Custom Built Dream Home, Can't You?